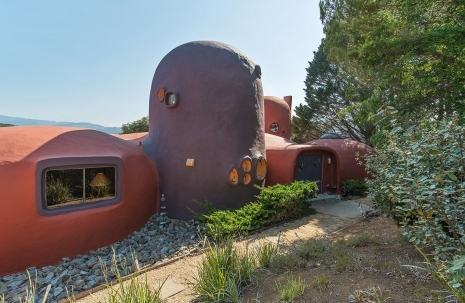 Some lucky schmoe just bought one of the coolest houses in the United States. 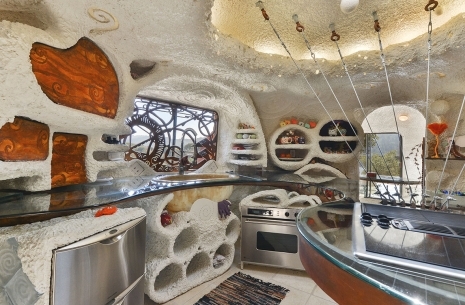 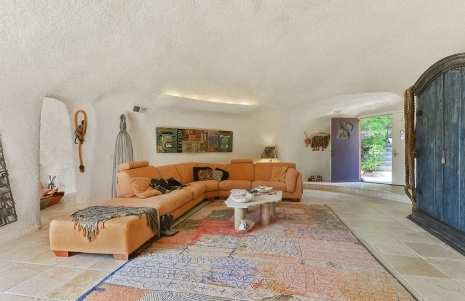 The Hillsborough, California home affectionately known as “The Flintstone House” which has been on the market since 2015, sold this week for $2.8 million—$1.4 million less than the original asking price. 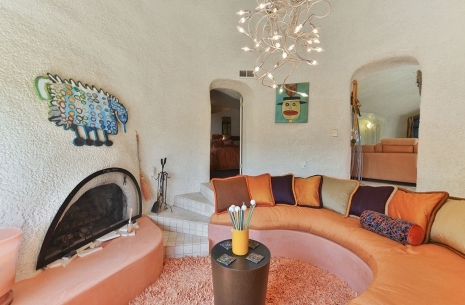 The last previous sale of the home was for $800,000 in 1996. 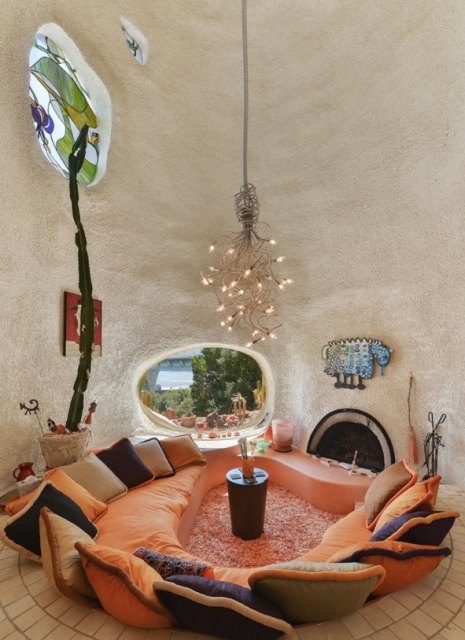 The home, also known as “Dome House,” “Gumby House,” or “Bubble House,” became more commonly known as “Flintstone House” when it was painted completely orange, from its original white, in 2000. 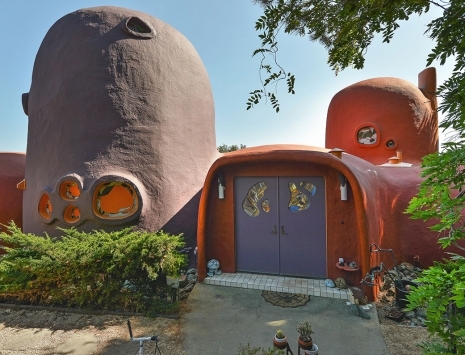 According to Atlas Obscura, there have been many urban legends surrounding the home’s previous ownership. 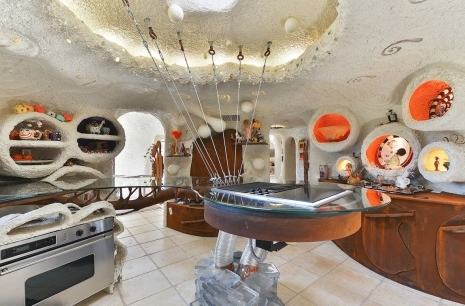 George Lucas was once rumored to have owned the house. 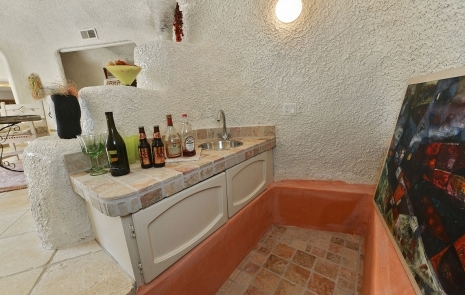 It has also been speculated that O.J. 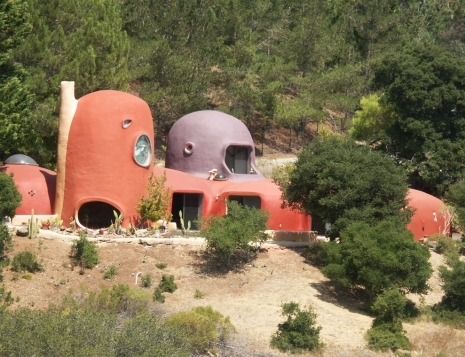 Simpson made a bid following his 1995 trial and that several famous Silicon Valley investors have lived there. 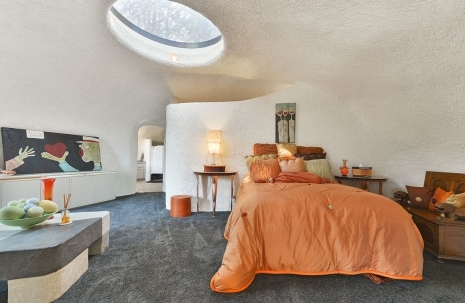 The new buyer of the home has not been disclosed.